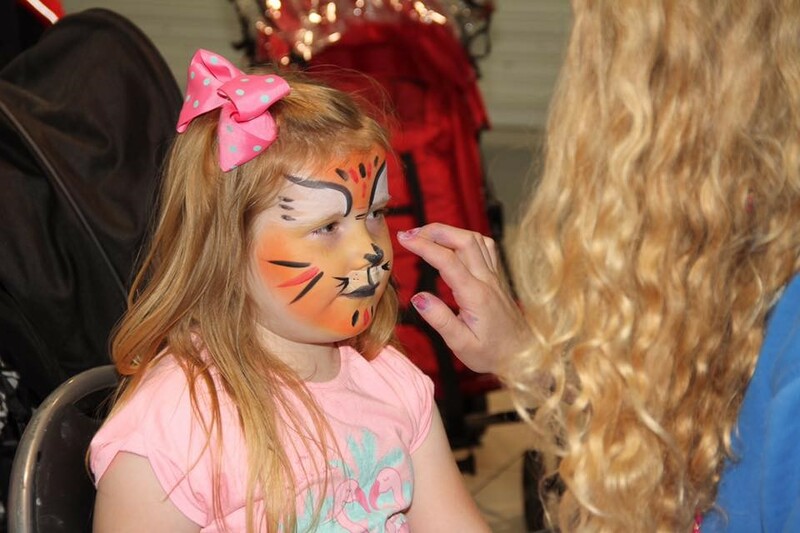 The Park Centre held a Féile Community Fun Day on Saturday 12th August from 12-3pm, and it was a roaring success! The face painters and balloon modeler had a queue right through the day. 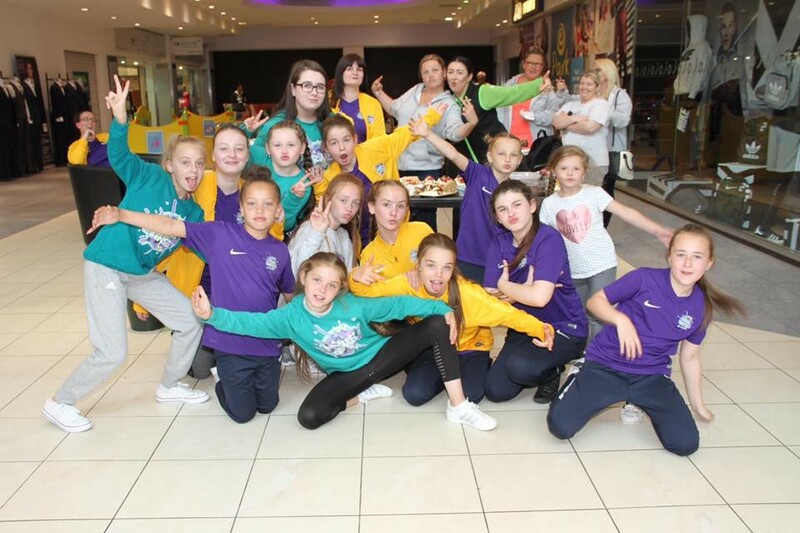 DJ Stevie J was back on the decks, providing everyone’s favourite songs and requests, and was joined by Prime Intensity Dance Group, who were fundraising for the Dancing World Championships. The dancers held a delicious bake sale too. 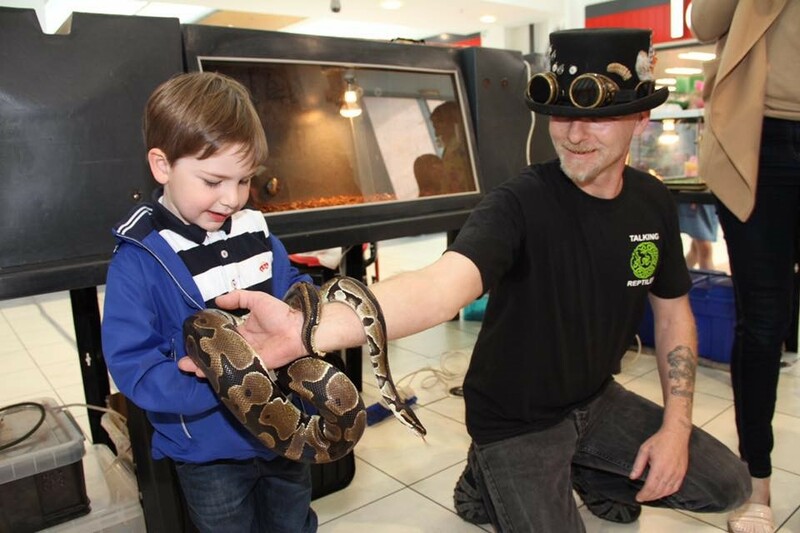 Talking Reptiles were the stars of the show, as they brought a live reptile show to the Park Centre mall. This was a fantastic opportunity to get up close and personal with some scaly friends, as Brian and his team gave everyone the chance to meet Tina the Tegu, Biscuit the snake, Stan the water dragon and more fascinating creatures. Outside in the Park Centre car park was a bouncy castle and a huge inflatable slide – free of charge! There were plenty of treats lined up for visitors, as Féile an Phobail traditional musicians helped everyone get warmed up for the final weekend of the festival. And there were plenty of market stalls and an Ice Cream van and burger van in the car also. “This was a day for the entire community and we wanted to make a special effort to entertain kids and their families while they enjoyed their weekly shopping trip. “The centre was exceptionally busy and I want to thank everyone who attended and all those who provided the entertainment.